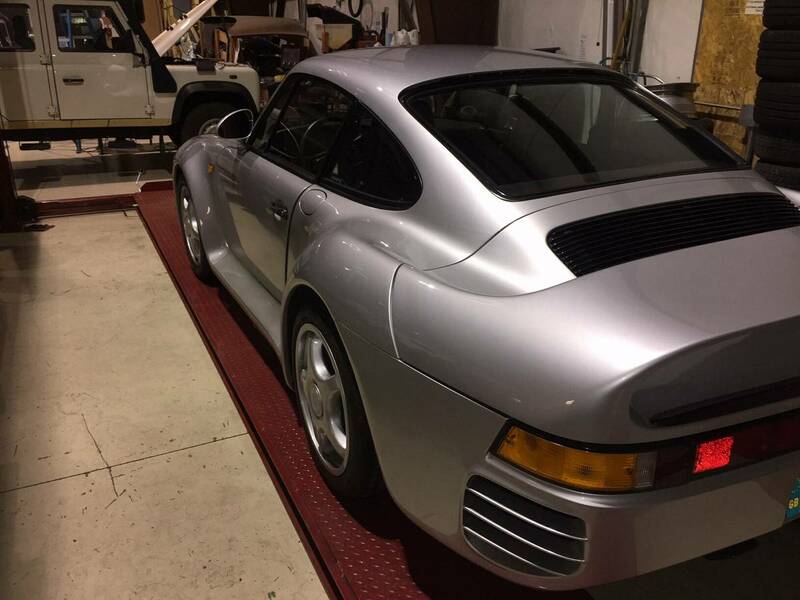 1988 Porsche 959 Craigslist Find! 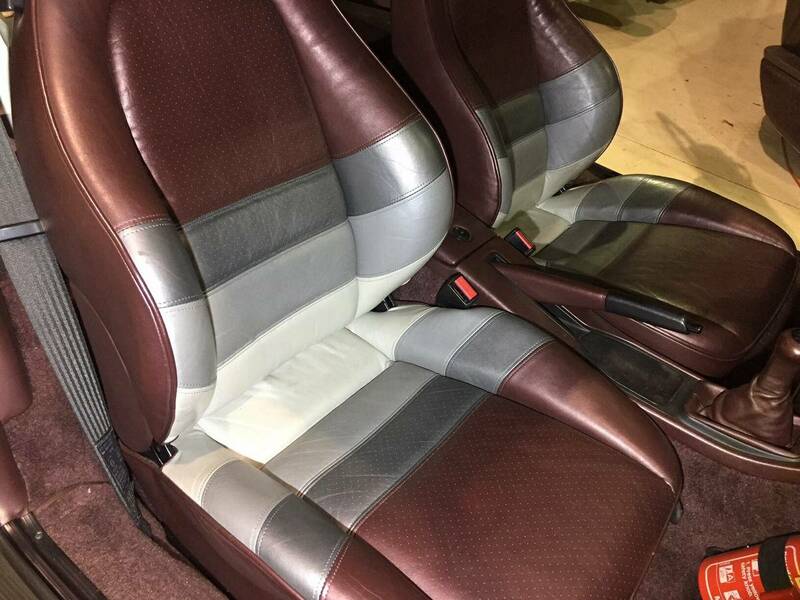 Could this be the ultimate Craigslist find?! Fuelfed member Brandon C. owner of Kafein in Evanston sent this one to us. 1. Desperate brokers that think they can take you. 2. Tools that want to debunk the ad. 1. 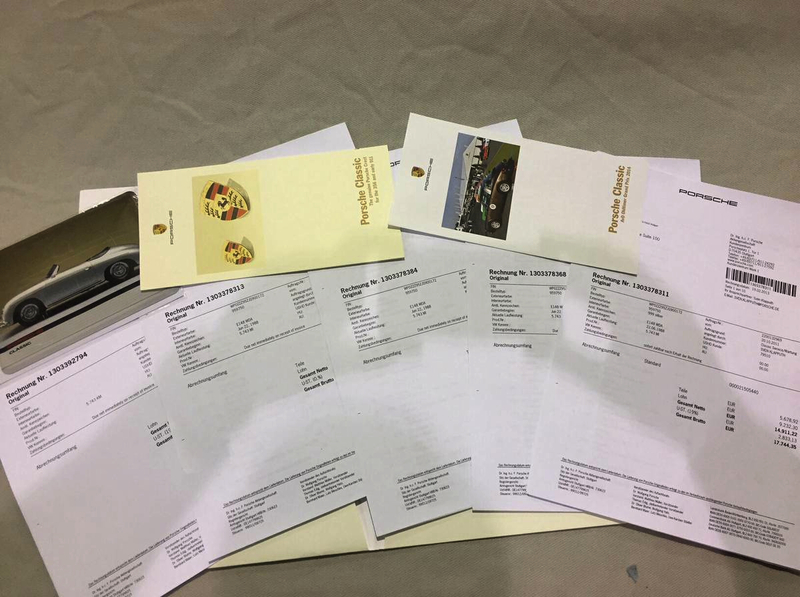 Collecting a list for some other purpose. 2. Creating a free buzz. About this crazy icon. 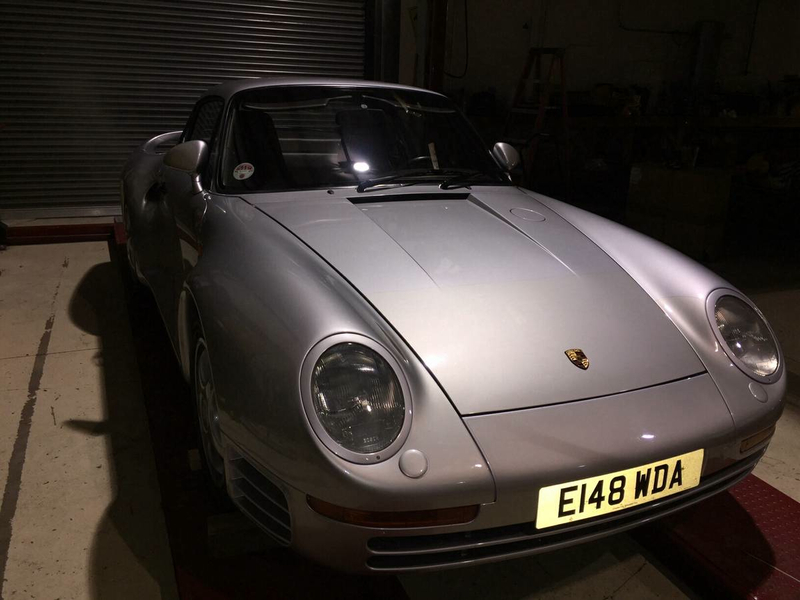 We all know about the 959’s history and importance to modern automotive development. 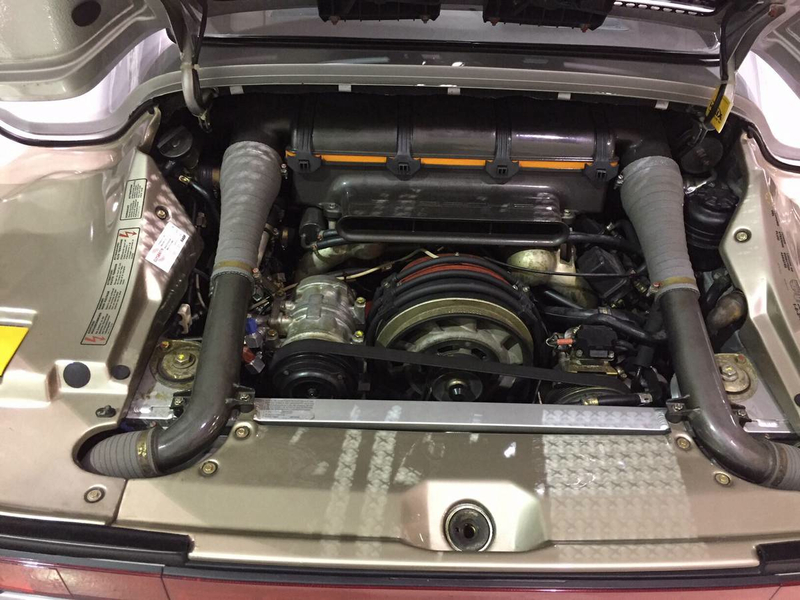 What you don’t believe is this CL 959 is the real deal. 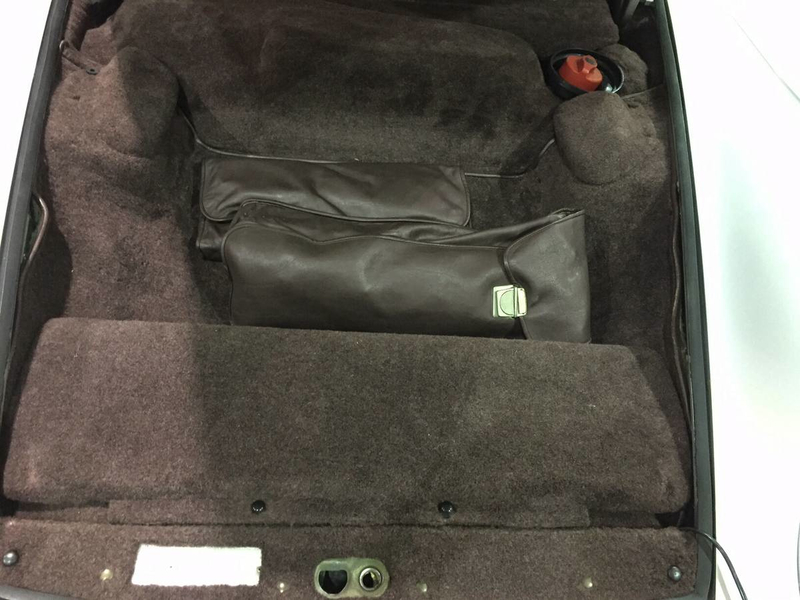 A quick run of the vin shows it was from a listing at Christies in 2004 and is/was real. It is now apparently in Portland, OR sitting in a warehouse. 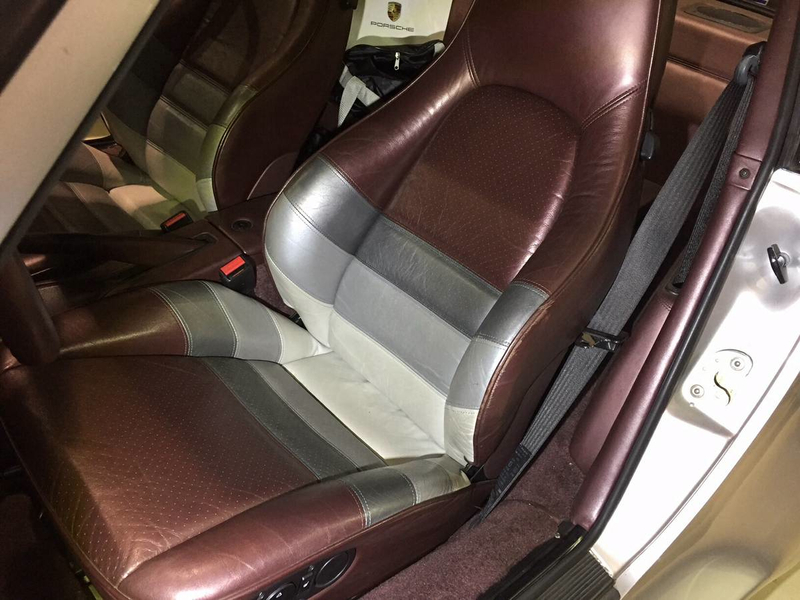 1988 Porsche 959 Comfort, Metallic Silver with Burgandy-Silver-Gray leather interior. 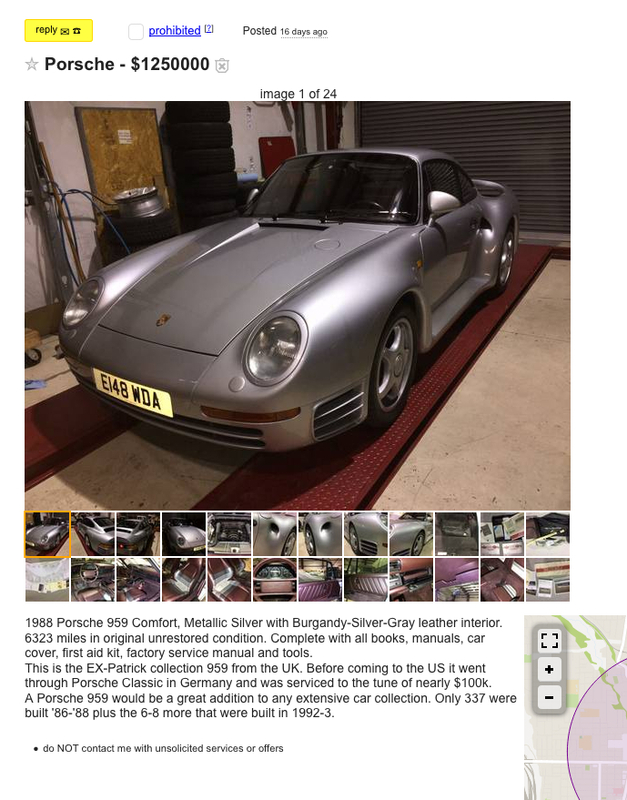 6323 miles in original unrestored condition. 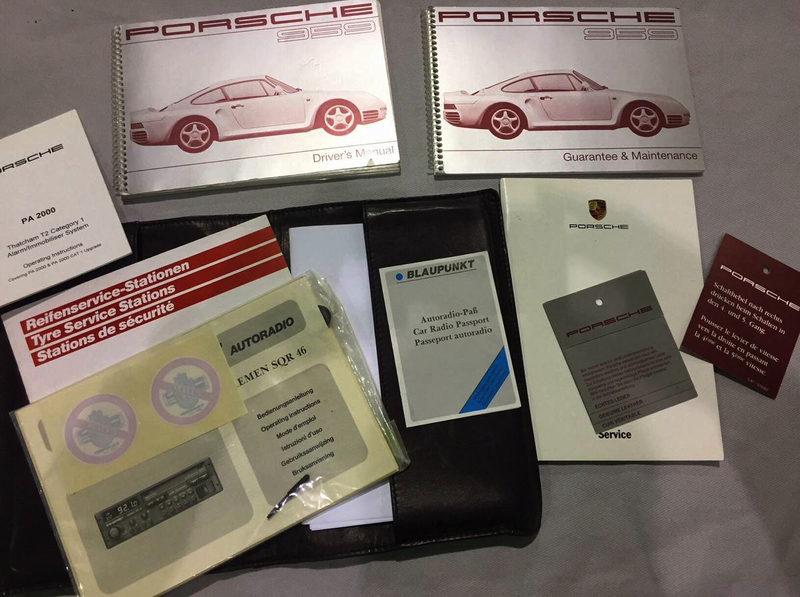 Complete with all books, manuals, car cover, first aid kit, factory service manual and tools. 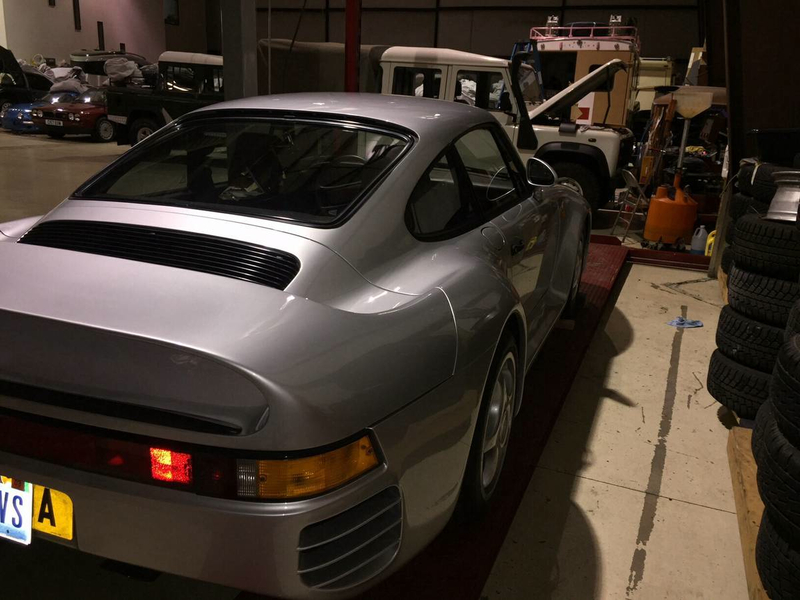 This is the EX-Patrick collection 959 from the UK. 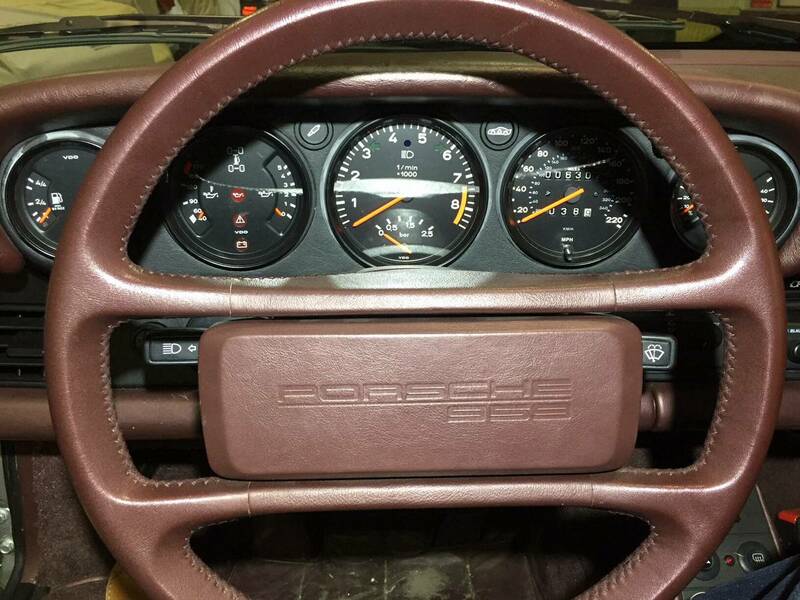 Before coming to the US it went through Porsche Classic in Germany and was serviced to the tune of nearly $100k. 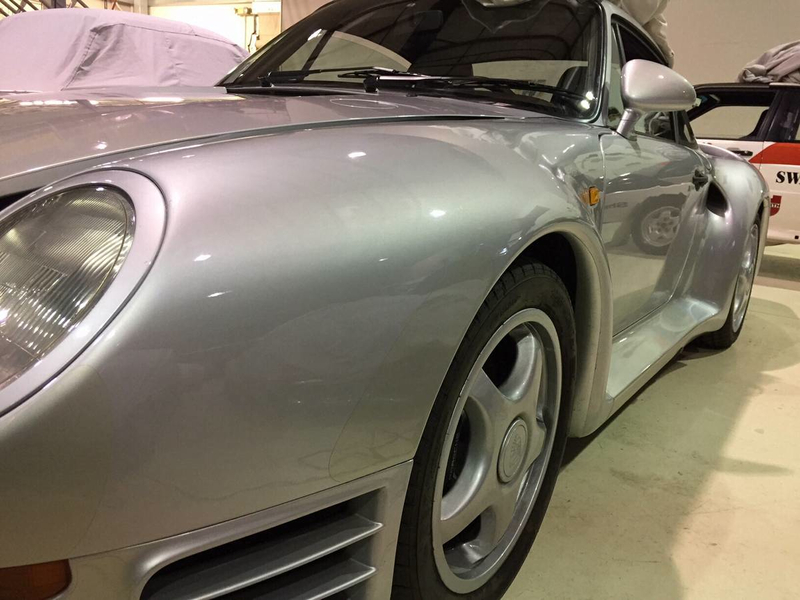 A Porsche 959 would be a great addition to any extensive car collection. 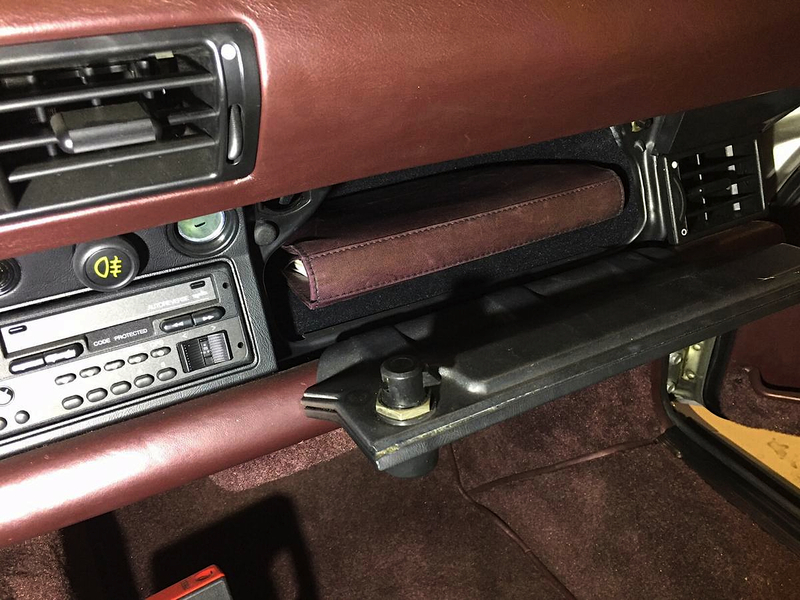 Only 337 were built ’86-’88 plus the 6-8 more that were built in 1992-3. And there you go. Let’s all fantasize and pontificate the truth on this unbelievable marketing approach. The Fuelfed community is large and connected. We’ve seen $50m exotic collections move through our ranks, unique barn-find Miuras and alike be unearthed, but never a stunt like this before. Time to fire up the cigar, pour the Scotch and watch this one play out. 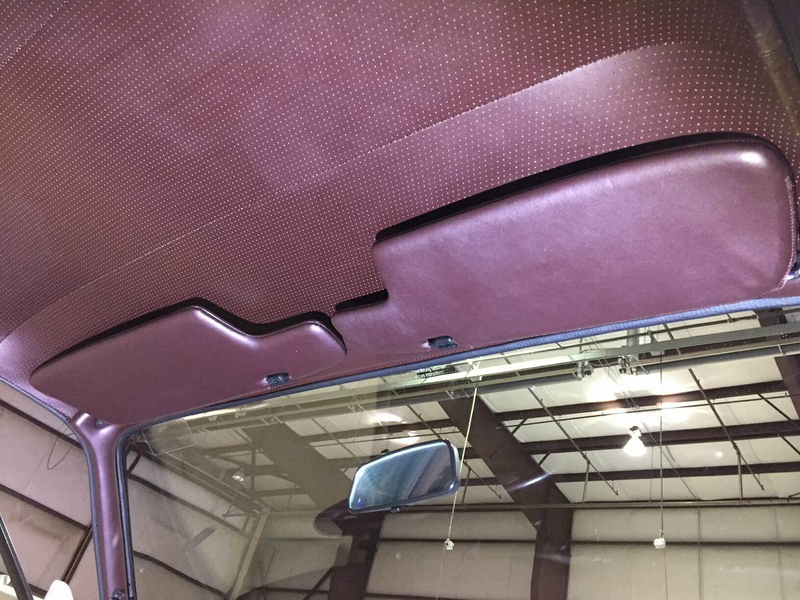 This entry was posted on February 16, 2018 at 7:40 pm and is filed under Classifieds, Industry News. You can follow any responses to this entry through the RSS 2.0 feed. You can leave a response, or trackback from your own site.